It’s Black Friday, which means it’s the perfect time for photographers, videographers, and content producers everywhere to increase their arsenal of tools available to them. Whether you’re a keen landscape photographer who’s after a new lightweight tripod to make those early morning hikes that bit better, or perhaps you've been dreaming of the perfect telephoto lens for sports or wildlife, there is no better time to snap up a bargain. A fast writing memory card cannot be underestimated in terms of helping you get the best out of your camera, reducing buffer time - particularly important for video, burst modes and making the most of mirrorless cameras' fast shutter speeds! See image above for offer details. 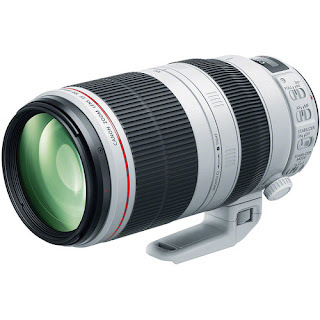 The go-to lens for wildlife and sports photographers thanks to its range, stabilisation and weatherproof sealing. Canon Ambassador Andy Rouse is a fan and uses it for both capturing wildlife as well as aviation – read about why he loves it in his guest blog. You can also find 15% off the range of Canon L lenses, including the trusty all-rounder (and personal favourite) EF 24-70mm f/2.8. 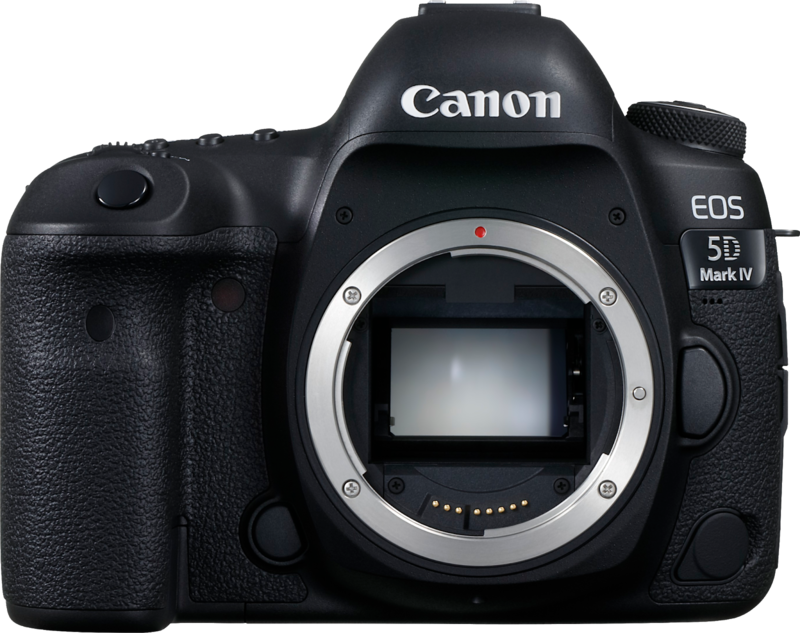 Loved by professional photographers across the globe, the Canon 5D MK IV will stand whatever test is thrown at it - delivering reliable, high-quality results. 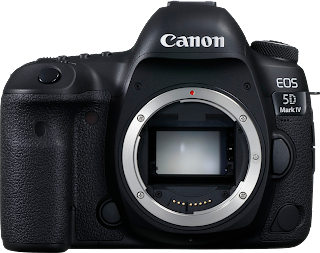 Features include fantastic, quick and reliable autofocus with that classic Canon colour stylistics to your final images. Proving there's truth in the phrase good things come in small packages, this compact mirrorless body has exceptional power - with 42 million pixels and 5-axis in-body stabilisation. 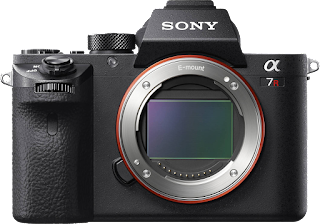 4K video is a breeze and will leave you stunned at it's clear results, all ably assisted by a whopping 399 autofocus points. If you've been considering making the switch, what better time to do it? Take to the skies and find a unique angle that will set you apart from other photographers with the DJI Mavic Air. 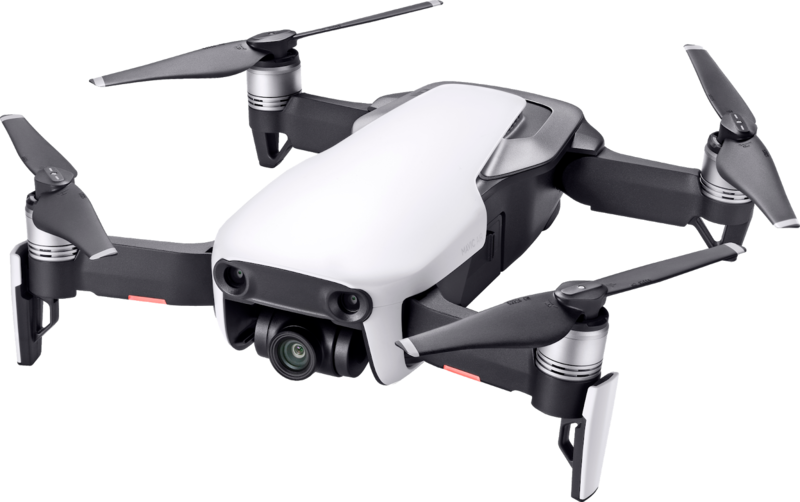 We think it looks sleek in Arctic White, perhaps you'd rather Onyx black and flame-red. We all know that tripods are important - they open up a whole world of creativity, whatever your level or genre of photography. But they're even better when they're lightweight and easy to carry - carbon fibre helps here! 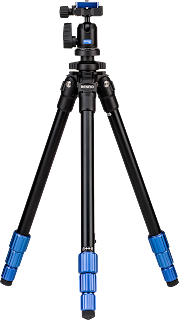 And, we're not going to lie... we're rather smitten with the stylish blue trimmings on this particular tripod. 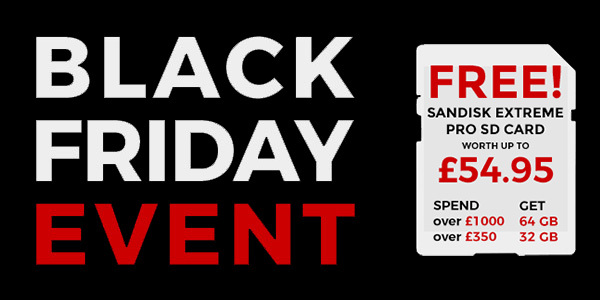 Remember you can find all of our Black Friday deals on our website.